The Top Shelf Design Awards reception, sponsored by JB Cutting, CCF Industries and KCD Software, will be held March 7 in the NASCAR Hall of Fame Museum, located steps from the Charlotte Convention Center, during the 2019 Cabinets & Closets Conference & Expo. Registration for the event is now open. 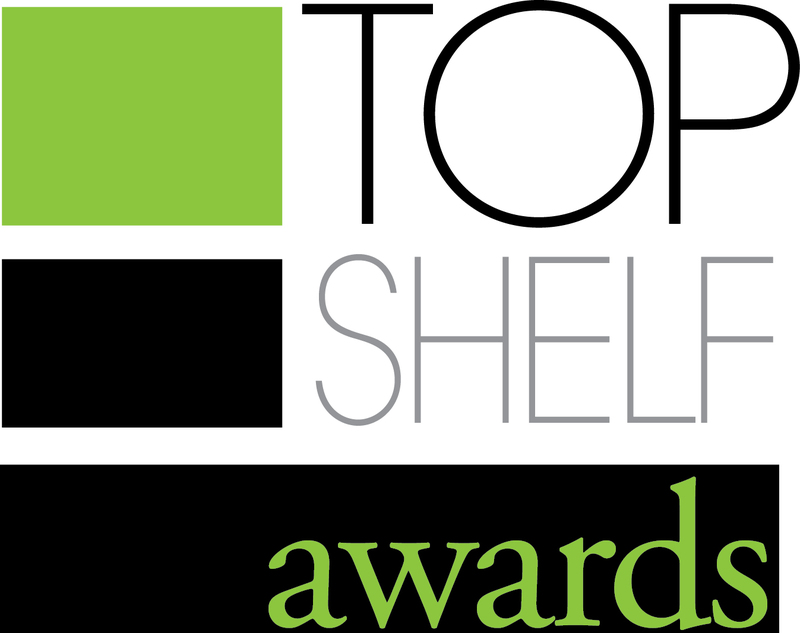 Winners of the 2018 Top Shelf Closet Design Awards and the People's Choice Award were announced on March 28 during the 2018 Cabinets & Closets Conference & Expo.